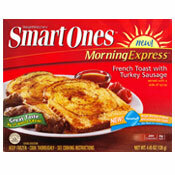 The complete name of this product is Weight Watchers Smart Ones Morning Express French Toast with Turkey Sausage... and it's some of the worst French Toast I've ever eaten. It consists of two thin pieces of French toast, 4 bite-size turkey sausage links and a packet of maple-flavored syrup. 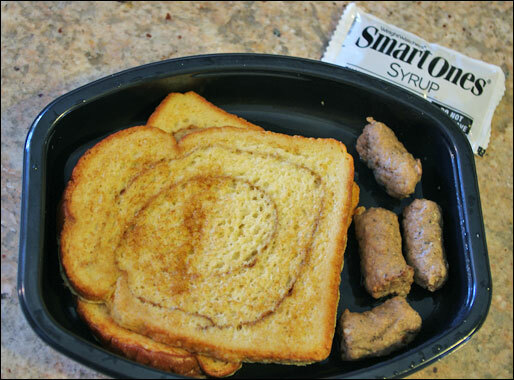 While the French toast and sausages are in the microwave, the syrup packet is meant to be thawed in warm tap water. The 7 step instructions on the package make preparation sound much harder than it actually is. Everything can be made in less then 2 minutes. The golden brown French toast is nice to look at, but eating it is another story. The bread is tough and difficult to cut with a fork. If it wasn't for the run-of-the-mill imitation maple syrup from the packet, this French toast would have no flavor. The turkey sausages were pale gray and spongy in texture. For a better Smart Ones breakfast experience, try their Breakfast Quesadilla. 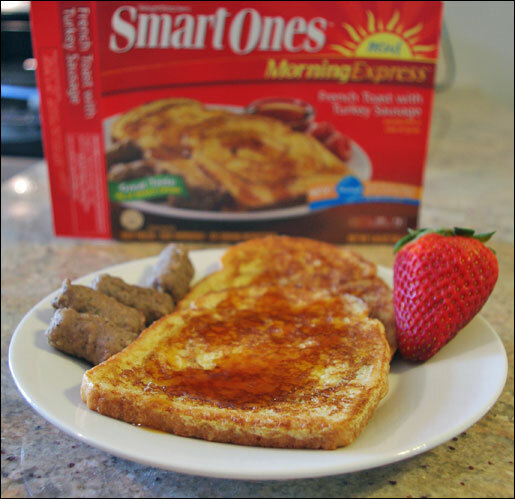 What do you think of Smart Ones French Toast? I am a picky, picky eater, and I love pork sausage, but the turkey sausage was actually REALLY good. The french toast was okay - great flavor, but way too dense and a little tough. If it was just to toast, it would get a 2/5, but the sausage was just so good, I had to give it a 4 overall. I hated the turkey sausages. I thought they tasted like plastic. It's the best breakfast out there. You sure you reviewed the right product? I also love this! And my co workers hate when I eat it for lunch because they say it smells so good! I eat this every other morning, I love the flavor and found it to be the most awesome frozen french toast I've ever had. The turkey sausage is good too. 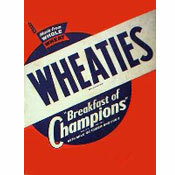 THE perfect breakfast with some milk or OJ. I loved this! I didn't find the toast to be tough at all. I also loved the sausage and found it to be very flavorful. I loved it. You're so wrong!